provides a variety of new and used items that have been donated by the community. All money that is made through thrift shop sales is used to support our outreach programs. All clothing is sorted and inspected before it is put out to be sold. 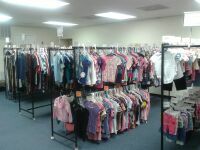 Our used clothing is sold for $9.00 a bag, or priced per item. New clothing is priced per item and tagged seperately from the used items. 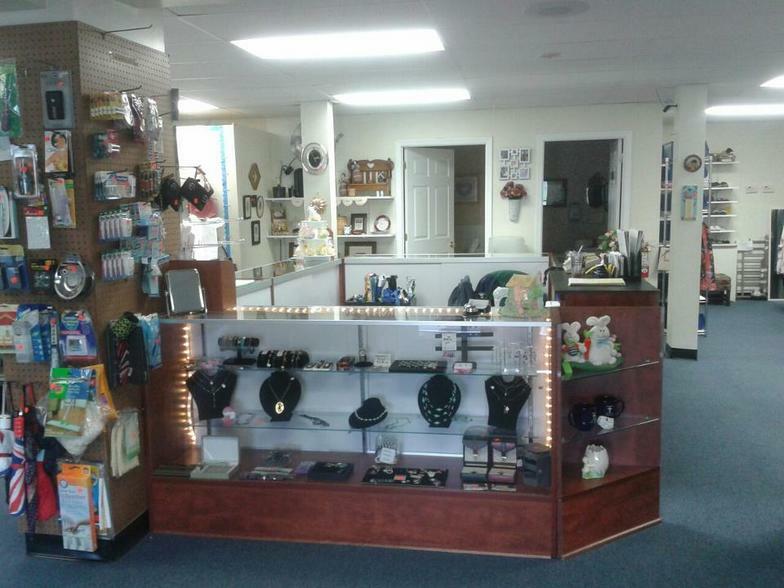 Household and personal hygiene items, food and candy, jewelry, electronics and furniture are also sold in our store. Stop by and check out our assortment of these items and take a look around our furniture sheds, located in the parking lot. All items are sold as is and cannot be returned for cash or store credit. 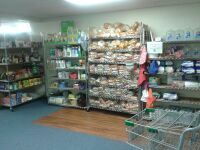 We also have a Cash and Carry policy, items must be picked-up before 3:30pm the day of purchase. for purchases of $5.00 or more!! Credit ONLY will be issued for non-working appliances or electronics (that we can not test), within 7 days of Purchase. Receipt is required.